A French YouTuber has claimed she was told by YouTube not to ask difficult questions to European Commission Jean-Claude Juncker in a broadcast event last week. Laetitia Birbes said she was threatened that her YouTube career would be over if she did not steer clear of issues like lobbying and tax avoidance. Laetitia - her blogger name - was chosen by YouTube as one of three "YouTube stars" to interview Juncker, along with Poland's Lukasz Jakobiak and Germany's Jonas Ems. 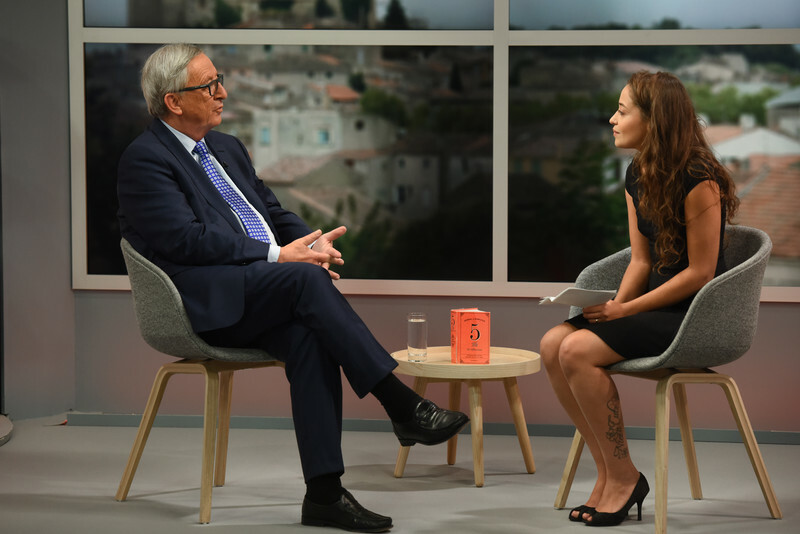 The 32-year old participated last Thursday (15 September) in a programme called Ask Juncker organised by YouTube, a US video-sharing website, Euronews TV channel and the commission itself, which was broadcast live on internet and TV. 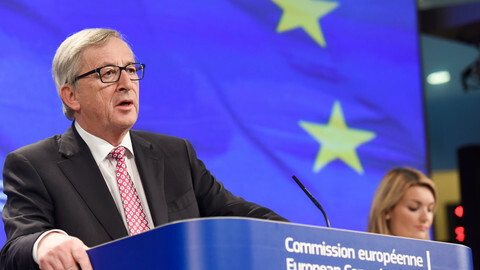 In her 15-minute talk with Juncker, in a kitchen setting, she asked the commission president questions about glyphosate chemical products, about his predecessor Jose Manuel Barroso's decision to join Goldman Sachs, and about his will to fight tax evasion in Europe. "Entrust someone who was finance minister for 18 years in Europe's biggest tax haven with the mission to fight tax evasion, isn't it like naming a bank robber as police chief?" she asked Juncker, referring to his past job in Luxembourg. "It's often said that robbers and poachers are the best members of police services," Juncker quipped in reply, before adding that the question was "superficial" and showed "French condescension" towards his country. In a video posted on Sunday, Laetitia said she was pressured by YouTube not to ask the questions. She included a footage of her with a YouTube representative in which she seems to be threatened not to do so. "That's already a hyper difficult question for Mr Juncker to answer, you talk about company lobbying. At one time, you are not going to antagonise the European Commission and YouTube, and all the people who believe in you," the YouTube representative told her. Then he added: "Well, unless you don't intend to last long on YouTube." Birbes says in her video: "YouTube had promised I could ask all the questions I wanted. 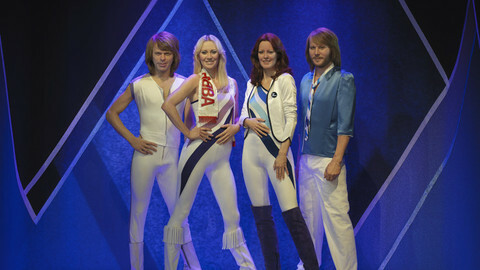 But then, as we went along, I realised there were important questions that didn't go well. "At first I realised that YouTube was trying to gently influence me. Then it went further and I felt threatened." In the footage, the YouTube employee can be heard saying they would have to refer to "Natasha", possibly referring to a Juncker aide called Natasha Bertaud, and that "there is a risk of red flag" to the questions. 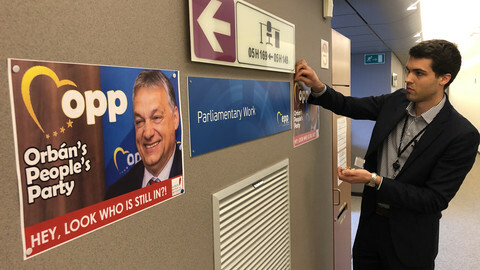 "I realised they expected me to ask super smooth questions and that the goal of all that what to make a super big advertisement for Juncker," Beribes says. "They suggested me to ask Juncker 'What is happiness?' to talk about his Nokia 3310 telephone and his dog Plato," the YouTuber also told the French Rue89 website. In the interviews by the two other YouTubers, Juncker was asked questions like "Can you give us three good reasons why young people need the EU?" and "what is the most common criticism against you and how do you react to that?" and "Why is Europe not in a good shape?" In a statement to Rue89, YouTube said that the man filmed with Birbes just "encouraged her to favour respect to confrontation". "As the video of the interview proves, she had the opportunity to ask all the questions she had prepared," the firm said. According to Birbes, she was offered a contract by YouTube the day after the interview, but she said she would not sign it because she wanted to stay independent. She runs a blog and a YouTube channel called Le Corps, la Maison, l'Esprit (Body, House, Spirit), about lifestyle and personal well-being. The music industry deplores that its revenue is falling despite people listening to music more than ever. 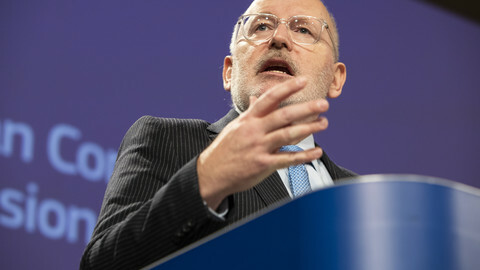 A European Commission spokeswoman has defended the practice of editing online transcripts of speeches to remove controversial comments.